Have you ever considered getting an umbrella policy? Most people tend to think that they would never be involved in a large lawsuit or major car accident, but unfortunately it happens much more often then we expect. An umbrella policy can cover you for those losses that exceed the limits on your underlying insurance policies (home, auto, and any other property insurance). This is important because if you suffer a loss that exceeds your insurance limits, you will be held liable for the remainder. 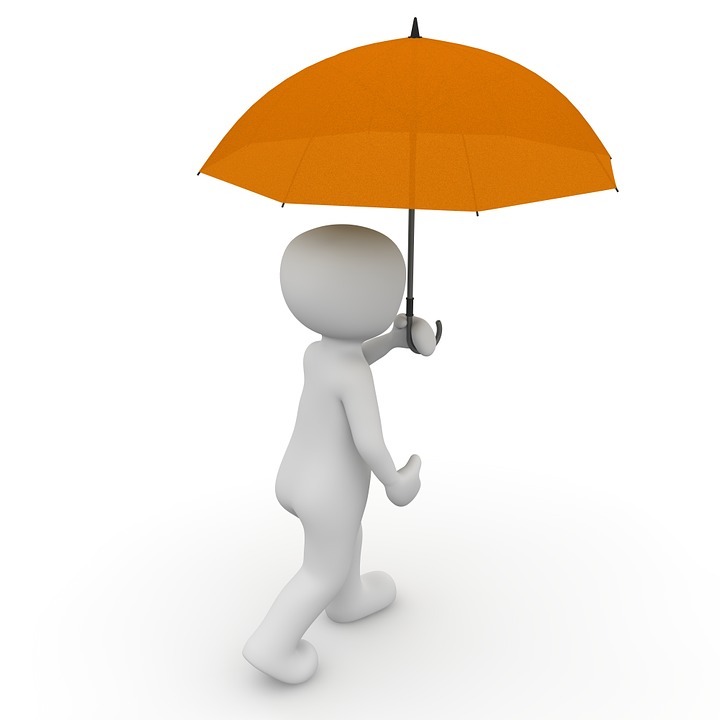 So what type of losses would most likely require the excess coverage provided by an umbrella policy? It could be anything. For example, your dog acts out of character and bites a neighbor child while they’re playing in the street. Or, maybe you don’t have time to lay out ice melt on a snowy day before you’re expecting guests and one of them slips and falls on the front steps. It could even be on your everyday commute when your tires hydroplane on a rainy day and cause a multi-car accident. Nearly 85% of Safeco’s payments on umbrella claims are related to auto accidents, 30% of which involved a pedestrian, motorcycle, or bicycle. An accident such as these can happen to anyone, no matter how great of a driver you are. Umbrella policies can typically be purchased with limits ranging from $1 to $10 million. It is most effective to consider your net worth when determining which limit is best for you. This policy can cover all of your family members who are residents of your house and, in comparison to stand-alone policies such as home and auto, are relatively cheap. Furthermore, some umbrella policies can even provide coverage in instances where other policies don’t such as driving in a foreign country or renting a boat. If you are interested in such a policy or have any questions regarding umbrella insurance, please do not hesitate to call or email!